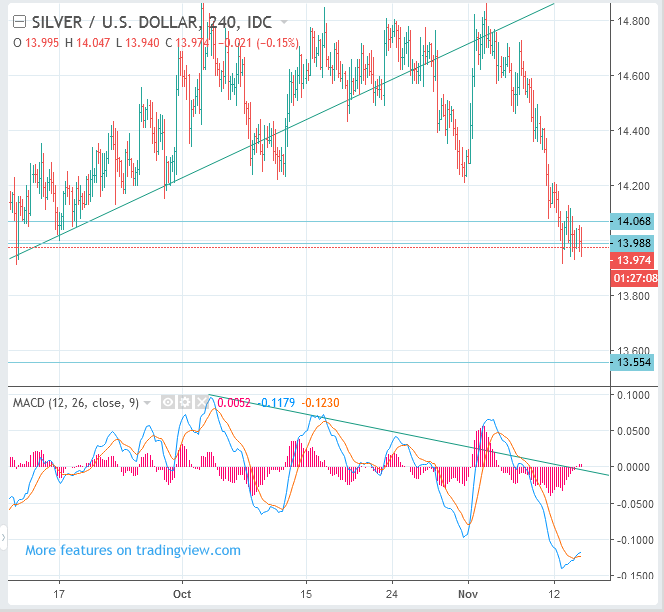 Silver prices are not rebounding at support levels. It looks very weak. It is likely to drop one more step without a rebound.